Nitecore P10 - for tactical, for outdoor, for you! Next tactical flashlight Precise Series Nitecore P10 officially launched. provides the beam intensity of 9,300cd and a throw distance of up to 193 meters. 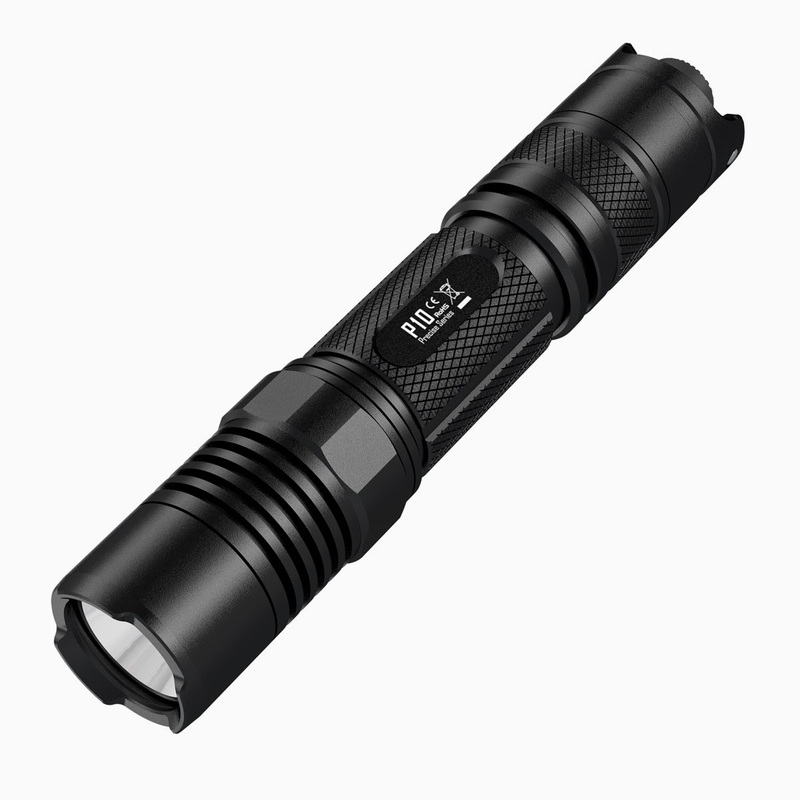 The Nitecore P10 is available in our store already. Best price, free worldwide shipping, factory warranty!